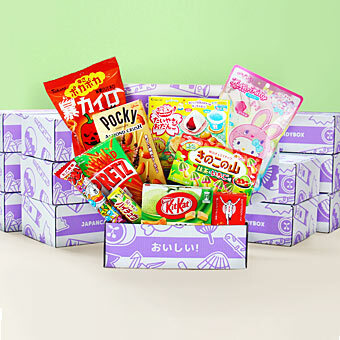 Take a peek which Tokyo treats were included in the January Japanese snack box! 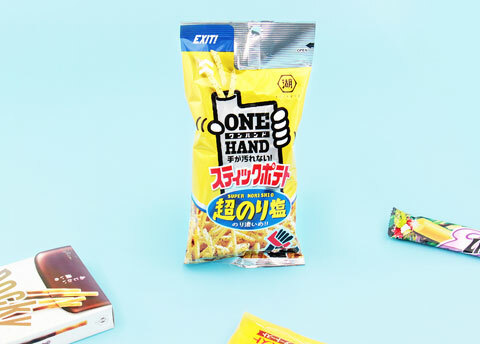 Rip off the top part and you can pour these yummy potato sticks directly into your mouth! Clever and delicious! 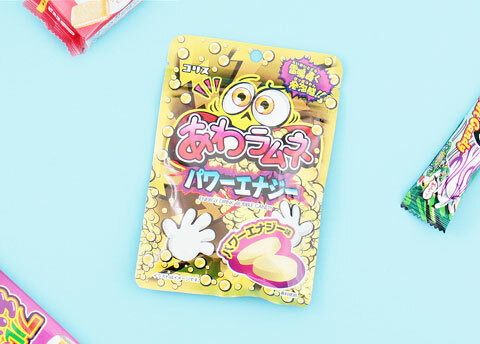 This super long version of Sakeru Gummy was made popular by hilarious TV commercials. 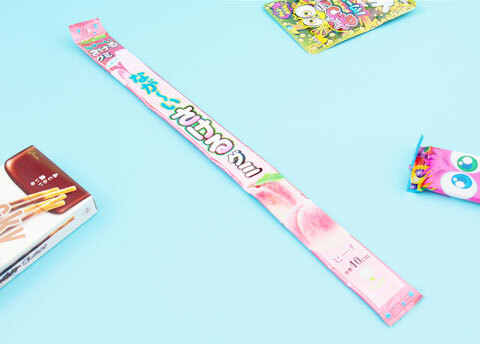 Peel off thin strips and enjoy the delicious peach flavor! 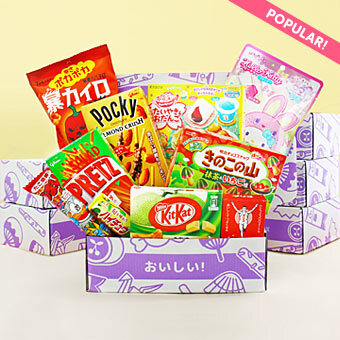 This iyashi “healing” version of the super popular Pocky has a unique texture. 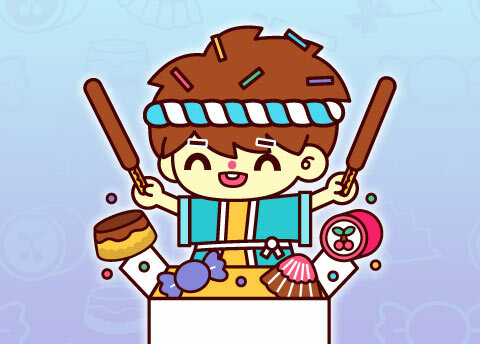 Instead of the classic light biscuit sticks you’ll experience harder and crispier milk chocolate pastry sticks. 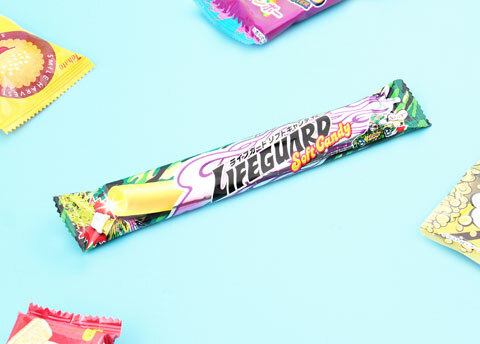 Lifeguard is a popular Japanese energy drink now also available in candy form! It does not include caffeine but surely makes your taste buds energized! 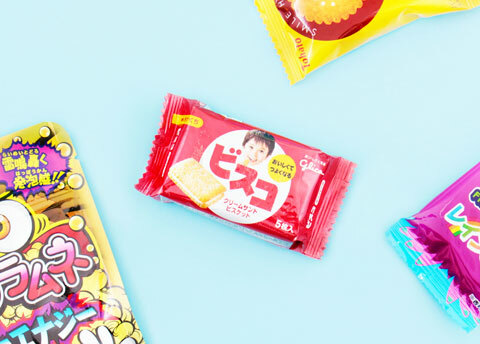 These classic biscuit snacks have been popular among Japanese children for decades! Enjoy the delicious vanilla cream sandwiched between two crunchy crackers. 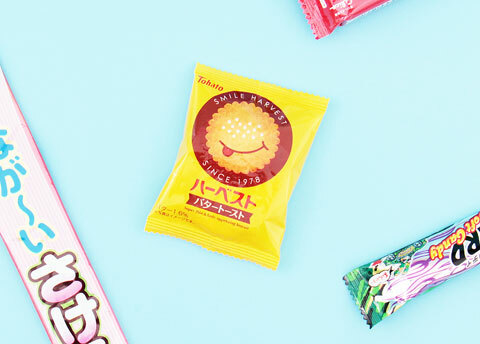 Harvest appetizer biscuits have been a popular Japanese treat since the 70’s. This version is super thin and crispy with a rich butter flavor. 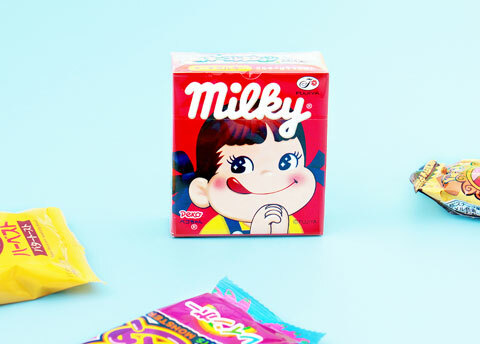 Milky is one of Japan’s most iconic candies and has been loved by Japanese kids since 1951! The rich and sweet milk flavor is created with the freshest milk from Hokkaido. Pop the hard candy in your mouth and take a bite! The energy drink flavor might not keep you awake all night but the exciting fizz in your mouth just might do the trick! 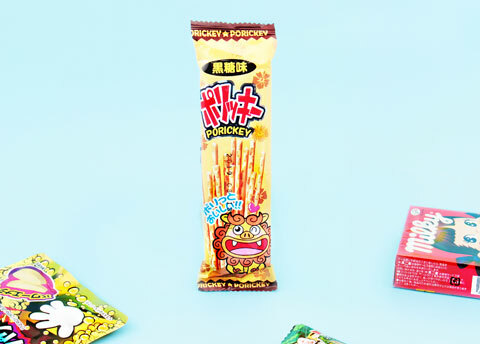 These crispy pretzel snack sticks are lightly flavored with sweet brown sugar. 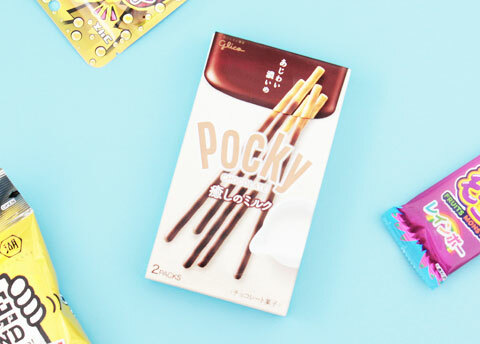 A perfect sweet snack to take with you wherever you go! 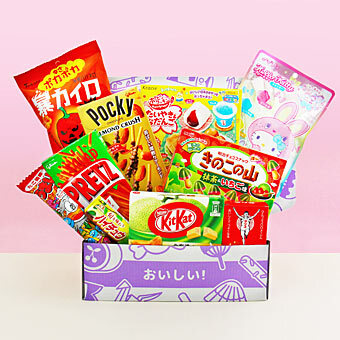 Taste all the flavors of a rainbow with this fun candy from Yaokin. 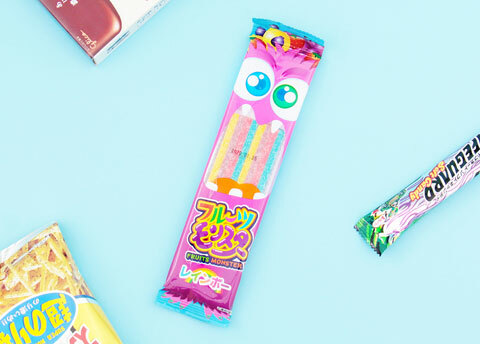 The long candies mix different flavors into one delicious and colorful candy experience.